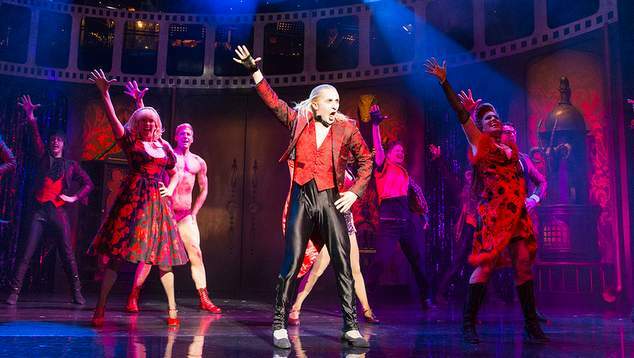 When the Rocky Horror Show returns to the Crown Theatre in February Perth audiences are in for a very special treat. Richard O’Brien, the creator of the show, will be part of the cast. Aside from creating the much loved musical, O’Brien played the character of Riff Raff in the original 1973 stage production and also went on to play the character in the film version. In subsequent theatrical productions he’s played the lead role of Frank N Furter, but when the show get’s to Perth he’ll be the Narrator. OUTinPerth spoke to O’Brien ahead of the tour. Take a listen to our chat, and grab tickets to the show from Ticketmaster.